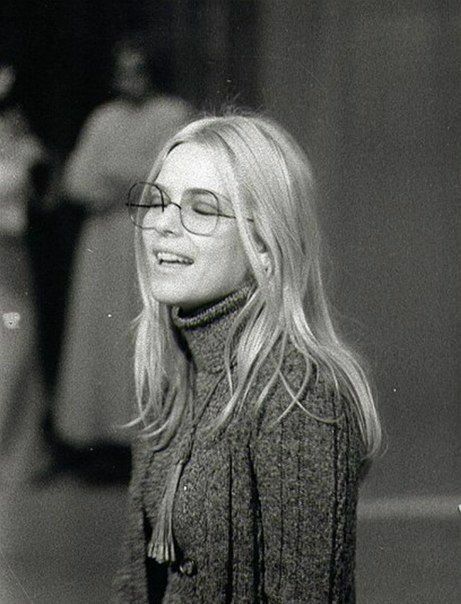 7th of january 2018, somewhere in a grey village North of Vietnam (with wifi) I log on to social networks to find out french sixties darling singer France Gall has passed away at seventy. A singer whose sweet songs have often enlighten my gloomy sundays. Under the vietnamese drizzle, I listen to her classics, the volume of my laptop on maximum, before my friend Agathe and I went karaoke on her songs. 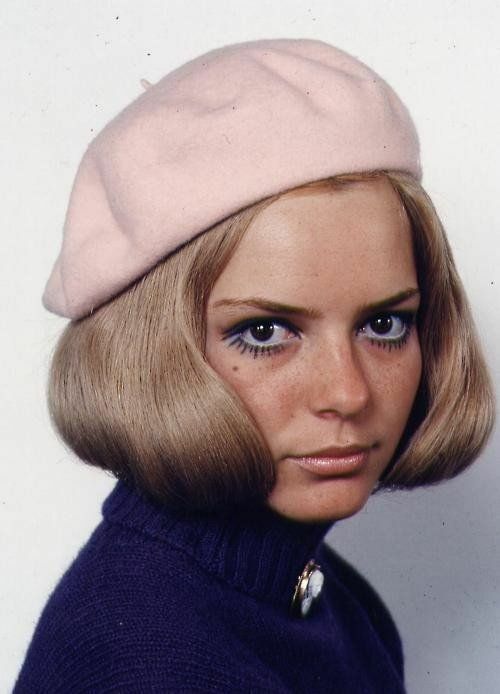 I do not know of you know France Gall. 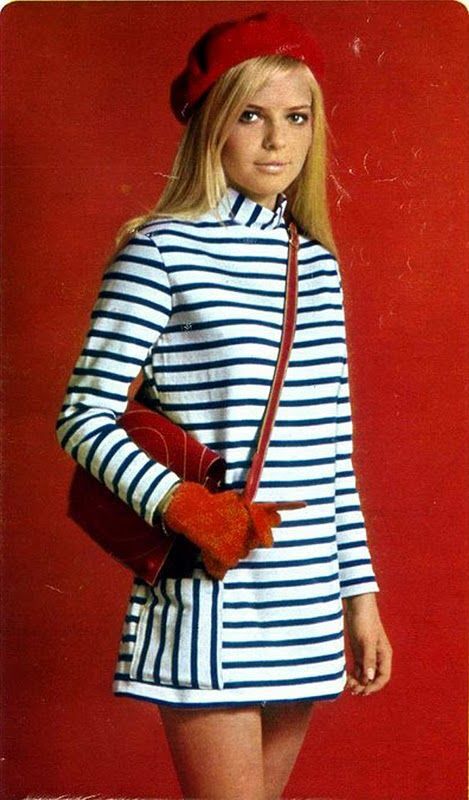 You probably heard and seen others sixties icons such as Françoise Hardy or Jane Birkin many times on the networks, but have you noticed France? 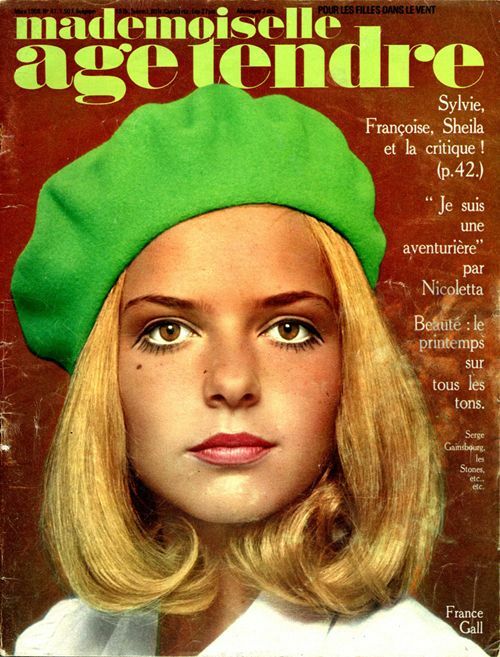 Her sweet and witty innocence made her style unique and fun. As much as her song her look became iconic and I want to hereby pay a tribute to her attitude. But the image forever attached to France will remain her fresh freckled face from the sixties and seventies. Une icone ! Je me repasse en boucle ses musiques !